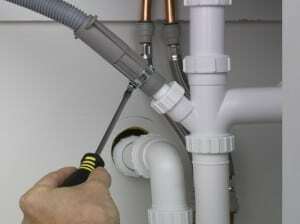 Jack, Helsby: Thanks Ste for all your work in fixing the leak in our water tank and under the porch. Excellent service, will recommend Clarke Maintenance Services Services Ltd to friends and family. Once again thanks for your help. I have already recommended you to a couple of my friends and I’ve given your number to my parents for when they need you. Sam, Helsby: Clarke’s Maintenance installed a new boiler in my home for me as the old one wouldn’t provide me with warm water and the central heating wouldn’t heat up for some reason either. But the new one they installed works perfectly and they even repaired my central heating too! Thank you!